Single Story, Brand New and Waiting for you. HUGE Premium lot, over 1/4 acre with a great view of the City Lights below. Great RV Parking Possibilities. 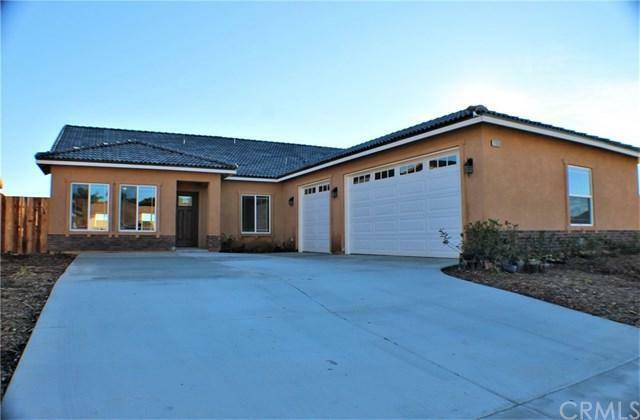 This lovely home is located on a quiet cul de sac and will be completed around the end of February. NO HOA. TAX BASE IS only 1.25%! 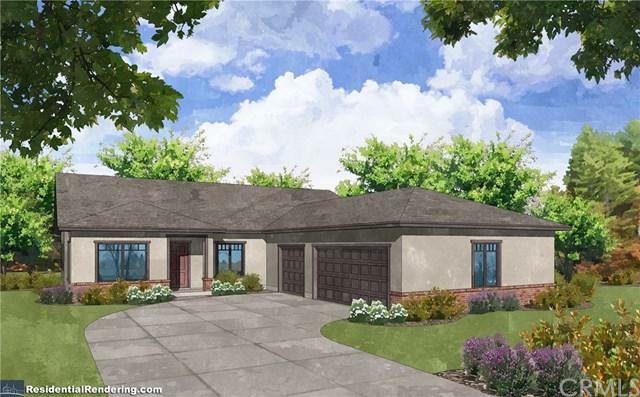 this 4 Bdrm, 2 & 1/2 Bath single story home has all the amenities you could wish for. 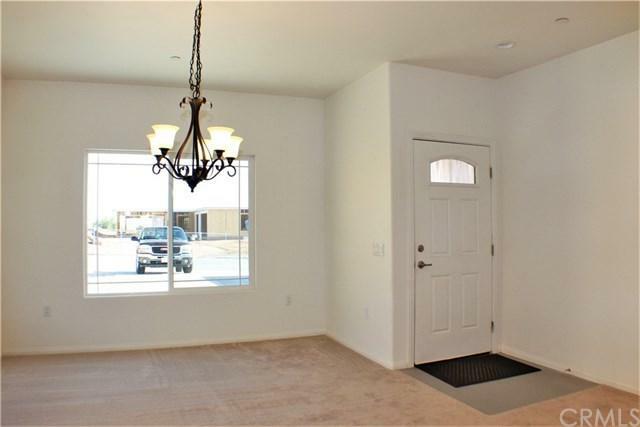 Neutral color palette with YOUR CHOICE OF CARPET & TILE..... You'll love the open floor plan with the kitchen in the middle, a formal living room or dining room in front, a huge family room in back. Dream Kitchen features a huge breakfast bar and yards of stylish quartz counter space. White OR Espresso, designer "Shaker" style cabinets, stainless steel appliances (dishwasher, microwave and gas range) and a lighted Butler's pantry complete your gourmet kitchen space. Bathrooms feature quartz counter spaces as well. Spacious Master Bedroom with large walk in closet, Master Bath with Separate Tub & Shower & double sink vanity. Indoor Laundry room with sink & cabinets. Oversize 3 car garage, dry-walled and finished. Low maintenance front yards, No Association Dues here, Low taxes! North of the freeway, close to shopping and restaurants. Contingencies are Ok, we love our Veterans and FHA buyers. All are welcome. 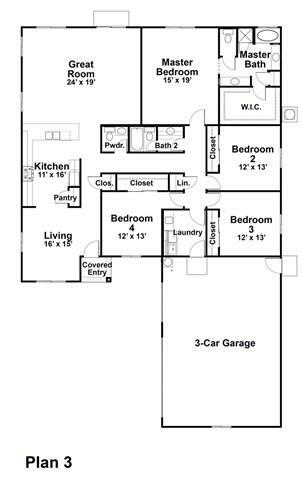 There are other homes for sale in this mini-tract - 2 other floor plans. Stop by and check us out. Note this home is under construction and will be completed around the middle of March.